New camps for the school year. With another summer over we say good bye to all our Summer Jam campers. It was a busy summer and it just flew by, but there was lots of fun along the way. Now the kids are back to school doing their best to learn all the new things their teachers have for them, but that doesn’t mean that camp is done until next year, not by a long shot. Huronia Museum offers P.A. Day camps throughout the school year, as well as camps at Christmas and March Break. It can be difficult to arrange child care for a day here and there so Huronia Museum is trying to help. Just like our summer camp, our P.A. 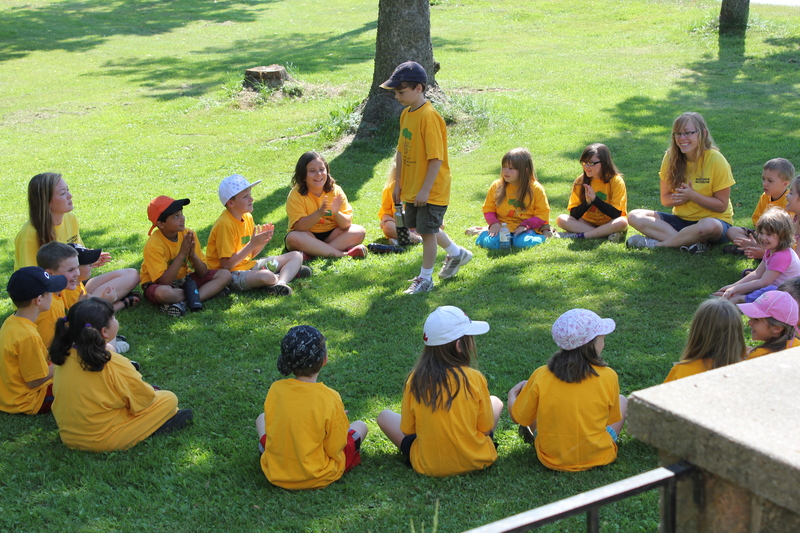 Day camps are filled with games, crafts and activities to keep our campers entertained. In the winter months we are even able to go tobogganing and skating at some of our camps. These camps coincide with all elementary professional activity days. Each camp runs from 9 AM to 5 PM, with pick-up any time after 4 PM. The cost is $22 per child, per day and they are intended for children ages 5 to 12. Space in these camps is limited so pre-registration is required to ensure a space for your child. It’s time to start making plans for the summer! After what feels like forever, the weather is finally starting to turn nice. Unbelievably school will be over in only a few more weeks, which means it is time to start making plans for summer. If you are stumped for what to do with the kids this summer, Huronia Museum has the solution. Send them to our Summer Jam Day Camp. We have been offering this camp for many years and strive to provide a fun and safe environment in which your children will thrive over the summer months. Summer Jam Day Camp is running from July 2 to August 31 this year. We are open to children between the ages of 5 and 12 years of age and while pre-registration is not required it is strongly recommended. Parents can register with Summer Jam Day Camp by the dayor by the week, as a result we may have days throughout the summer that reach capacity and pre-registering will eliminate unnecessary worry. Our camp is based on weekly themes with games and activities to correspond. We will also swim Monday and Thursday at the YMCA as well as taking weekly field trips and having pizza day on Wednesdays. We will also take advantage of the nice weather and spend a part of each day at Little Lake Park enjoying the playground there. 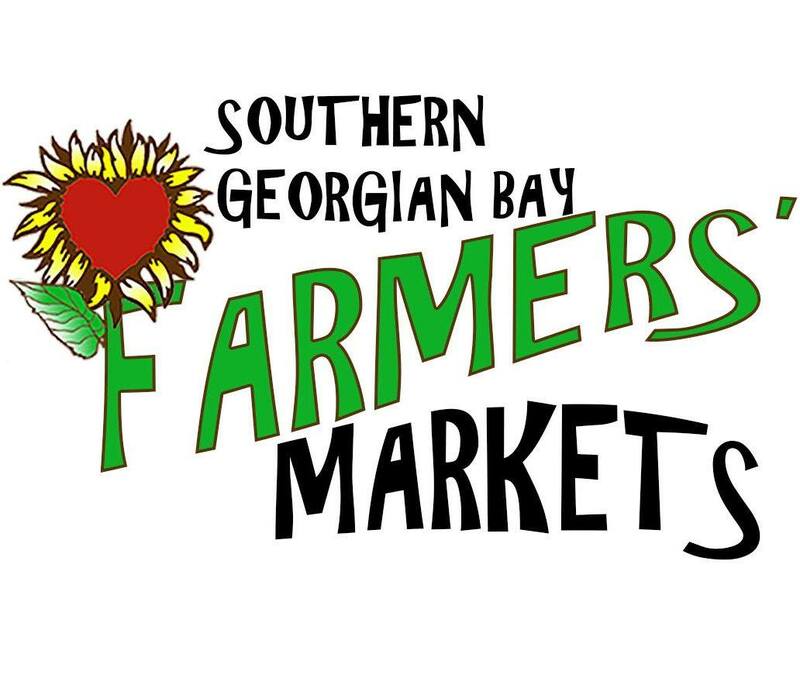 August 7-10: So You Think You Can Cook! 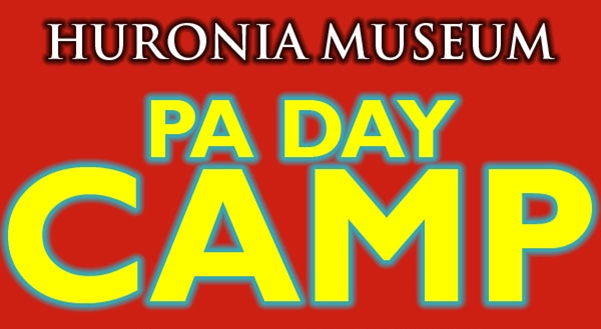 A more complete daily calendar will be posted soon but if you would like to register your child for camp now you can download our Registration Form fill it out and return it to Huronia Museum to reserve your child`s spot in camp. Please also read the cancellation policy attached to the registration form. Our camp runs from 9AM to 5PM, Monday to Friday and the cost is $22 per day for museum members and $24 per day for non members. We also offer early drop off between 8AM and 9AM and late pick up between 4PM and 5PM. Each of these options costs an additional $1. 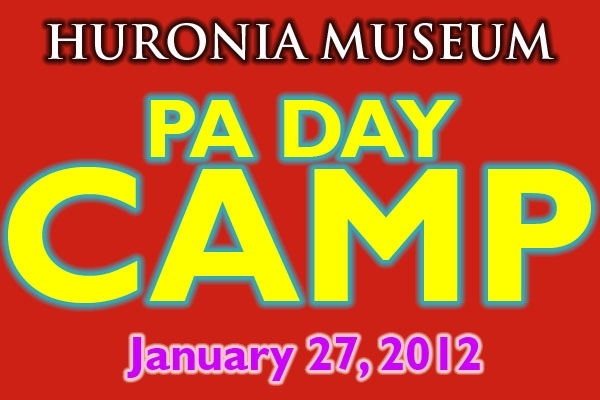 If you have any questions about our camp please feel free to call Gillian at Huronia Museum 705-526-2844.